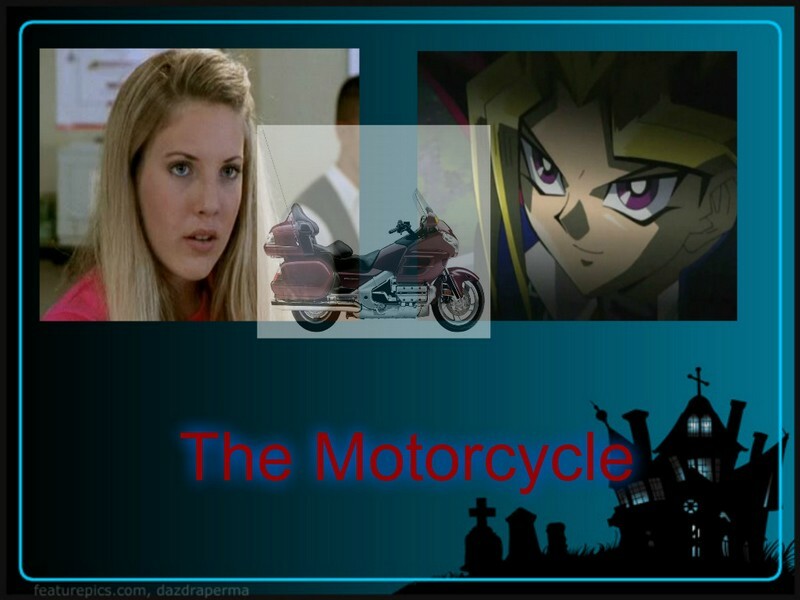 The Motorcycle. . HD Wallpaper and background images in the Yami Yugi club tagged: photo buffy the vampire slayer yu-gi-oh harmony kendall yami yugi motorcycles crossover fan art.